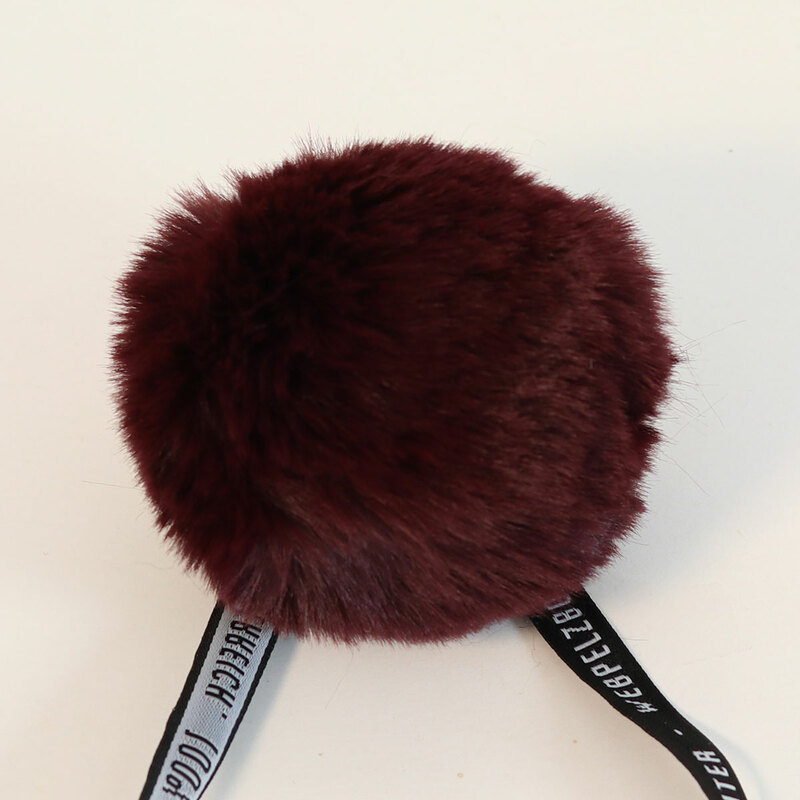 These 100% vegan PomPons are a pet friendly alternative, handmade and produced regionally in Austria from synthetic fibers! They have 2 ties so you can easily attach them to your knit and crochet projects! To keep them looking fresh, be sure to shake well before use (it will make them floof more) and occasionally comb with a fine comb, with and against the grain! 100% faux fur pompon with 2 ties to attach to your knit and crochet projects. 3".